Halloween is coming and we all know what that means: it’s pumpkin time! Making a spooky pumpkin is a great way to get creative and have some messy fun with your child. But what about all those insides that go in the bin once the pumpkin has been hollowed out? Don’t throw your pumpkin seeds away – make a delicious snack instead! There’s no need for any parts of the pumpkin to go to waste. Not only can you use the flesh to cook a delicious Pumpkin Soup, you can also make a scrummy snack using the seeds! 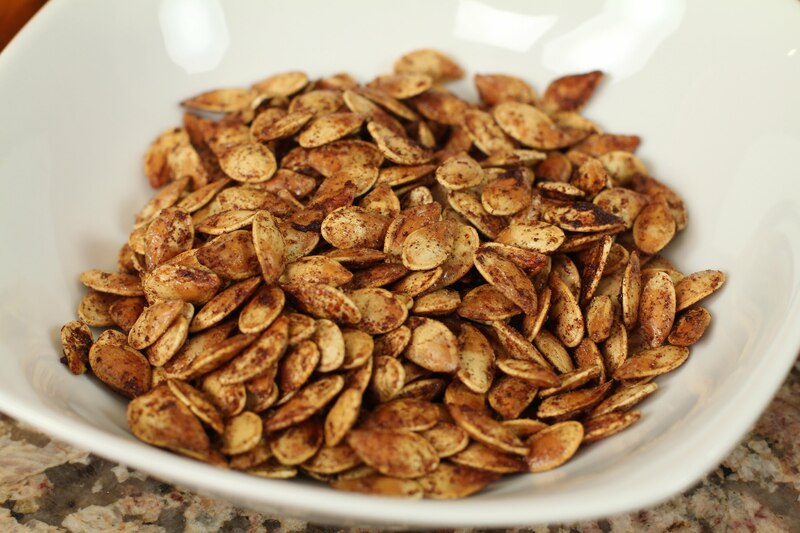 We’ve put together this simple ‘Toasted Pumpkin Seeds with Cinnamon’ recipe so you and your family can sit back and enjoy a healthy snack after all that carving. The instructions involve wiping, rinsing, stirring and spreading – which means children of all ages can help you at different stages. So instead of throwing your seeds away this Halloween, why not have a bit more fun in the kitchen instead? Click image below to download our quick and easy pumpkin seed recipe! 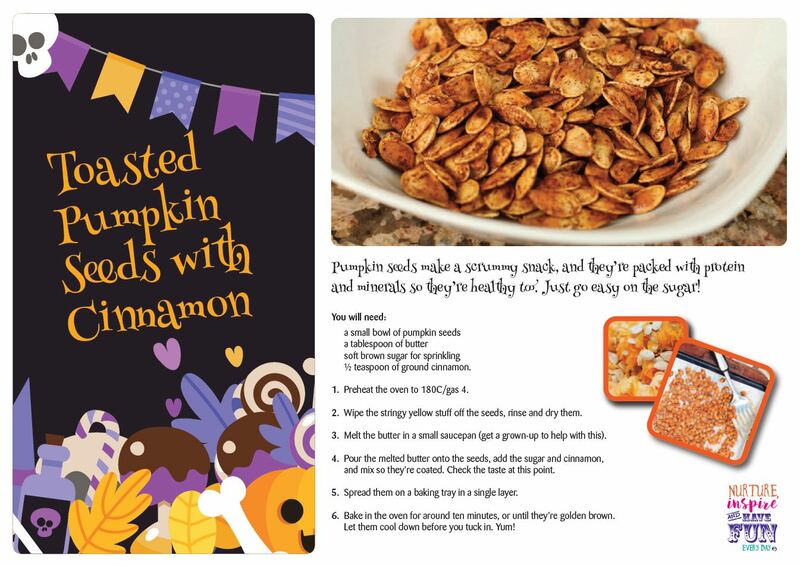 If you make our tasty cinnamon pumpkin seeds at home, we’d love to hear about it. Send us your photos and let us know how else you make use of your pumpkin leftovers on Facebook! Butterflies Nursery in Prenton is NOW OPEN! 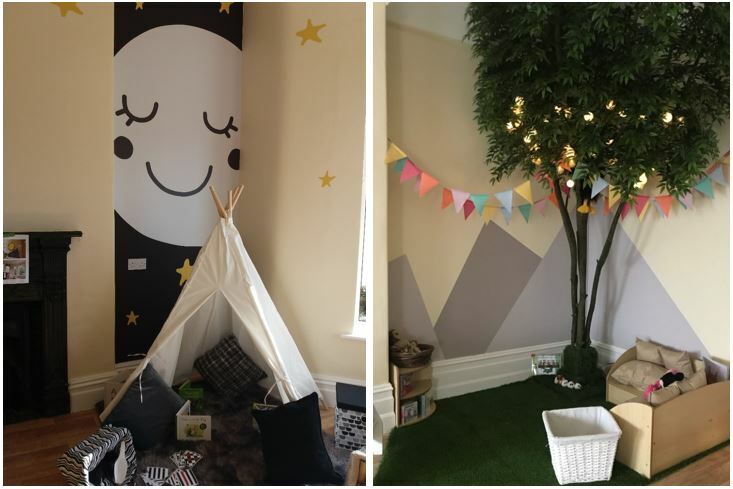 The Butterflies team and children are absolutely thrilled to be back at our nursery in Prenton following our huge refurbishment! 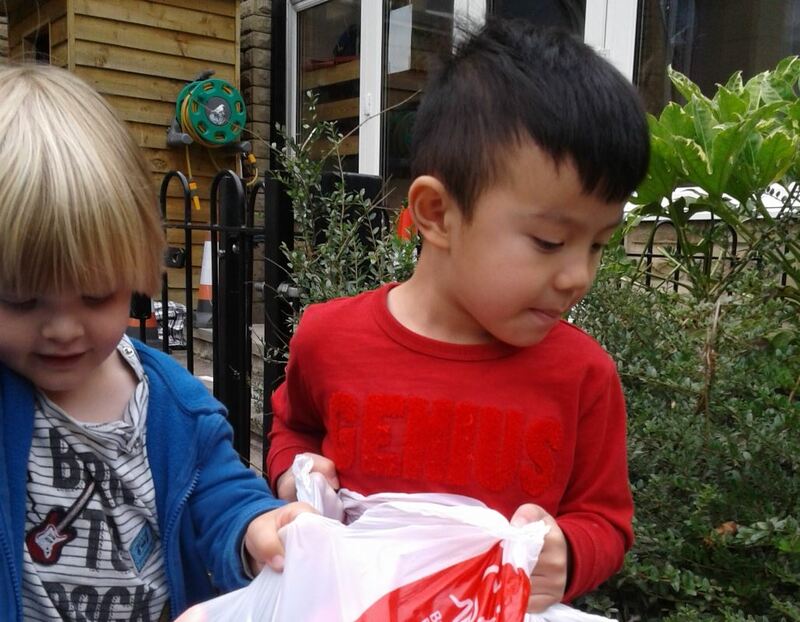 Children at a Bradford nursery gave away their own toys in a ‘Spare a Toy, Share the Joy’ fundraiser for the British Heart Foundation. Abbeywood Tots City Centre Nursery Rated ‘Outstanding’ by Ofsted! 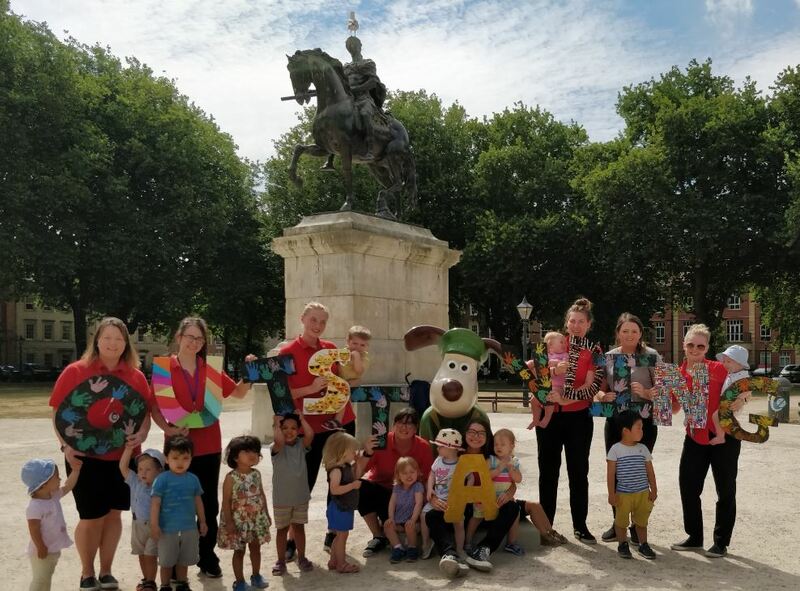 We’re thrilled to announce that Abbeywood Tots Bristol City Centre Nursery has been rated ‘Outstanding’ by Ofsted following its first ever inspection! Staff and children are celebrating the outstanding news! 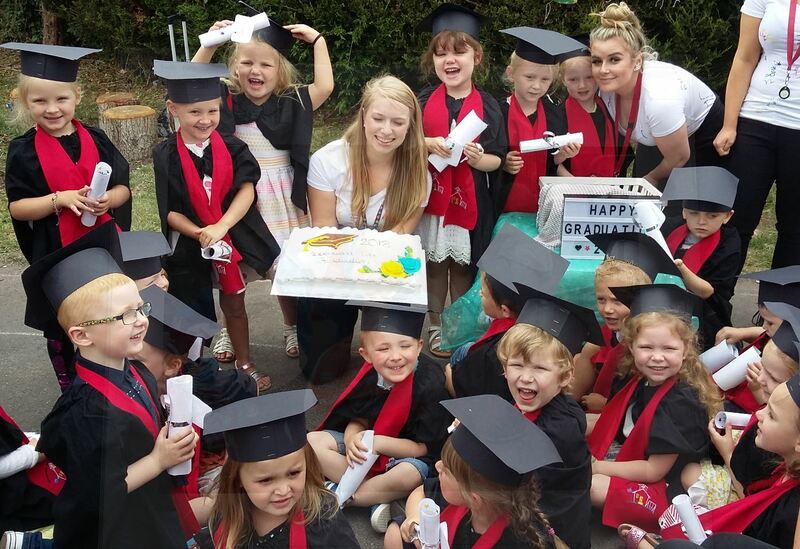 Pre-schoolers at a Bristol nursery were the all-singing-all-dancing stars of their very own graduation ceremony this week.